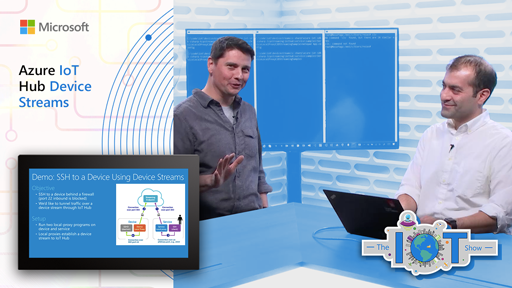 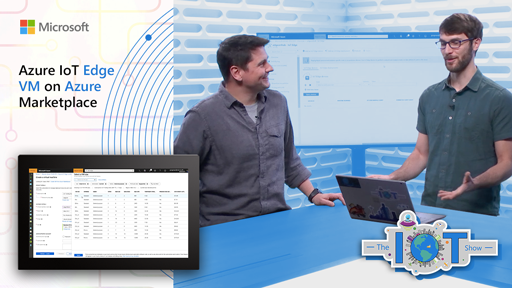 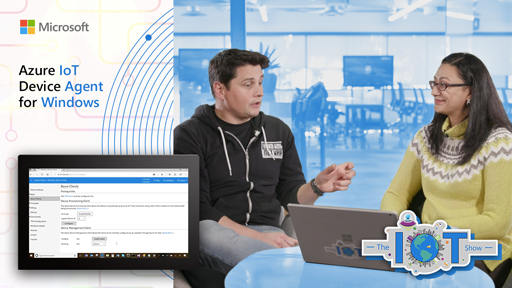 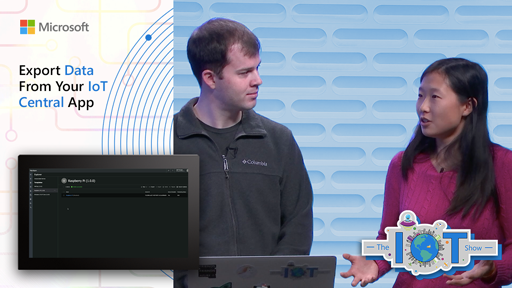 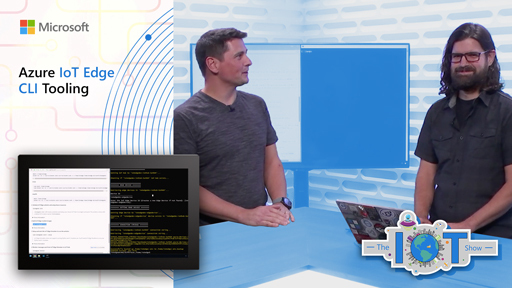 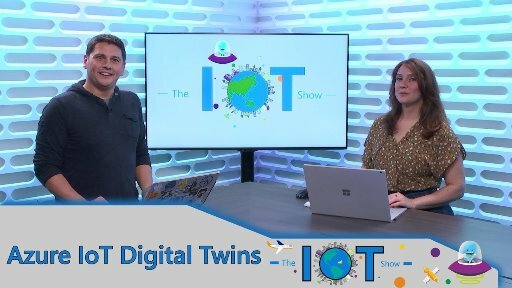 Here is an introduction to Azure Digital Twins, a new Azure service announced recently. 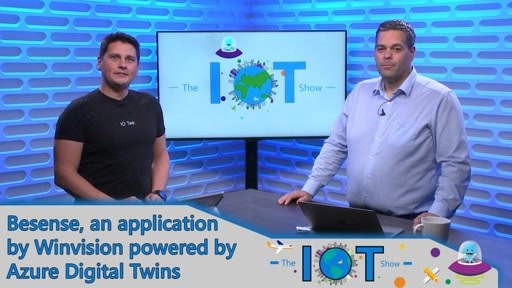 What are Digital Twins? 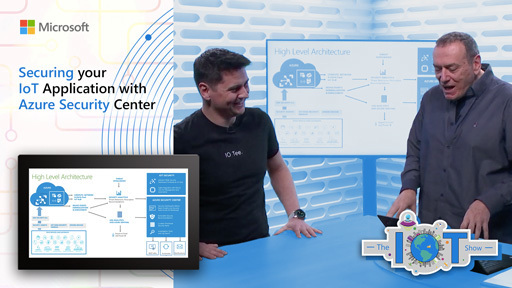 What is this new PaaS service about? 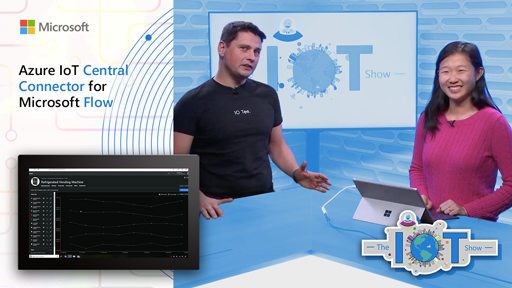 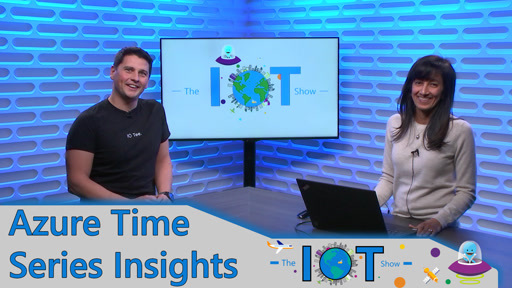 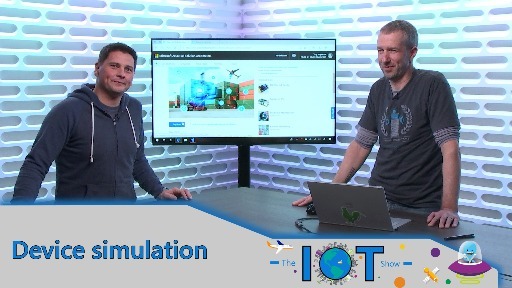 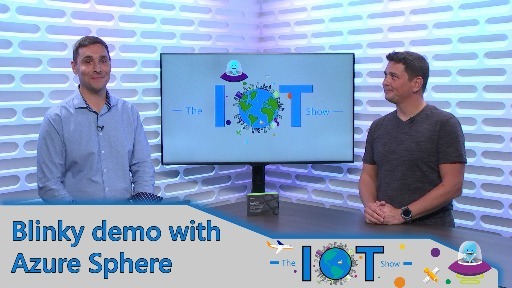 Daniel Escapa tells us all on the IoT Show.